The popular Louvre HD app is free today and only for a limited period of time. The app provides you access to a huge library of some of the most popular works of art and paintings stored in the Louvre museum . After I downloaded the app this morning I spent sometime browsing through the collections there and found them really amazing. 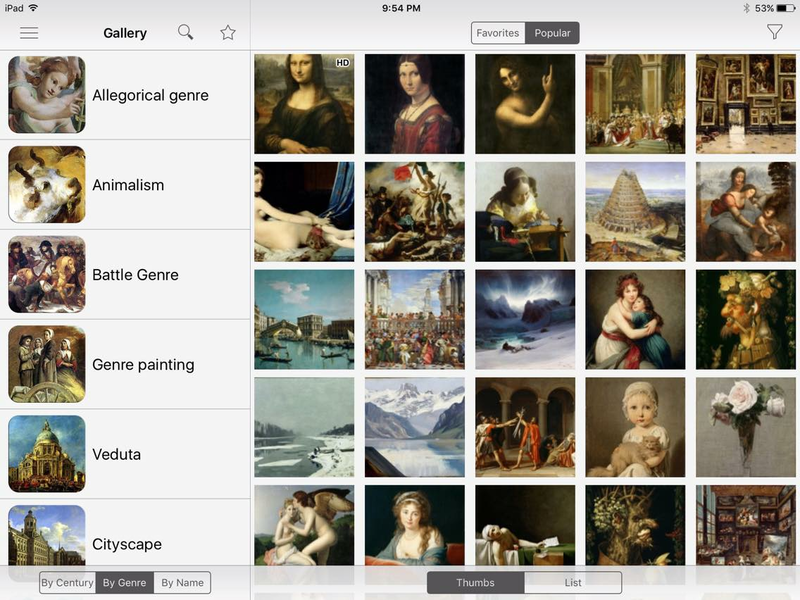 If you love modern art, this app is definitely for you. Louvre HD will take you in a virtual tour to explore over 2300 paintings featured in its collections. You will get to discover popular master pieces by Da Vinci (Mona Lisa), Vermeer (The Lacemaker), Jean Auguste Dominique ( La Grand Odalisque), Lucas Van Valckenborch (The Tower of Babel), Canaletto (The Rialto Bridge) and many more. What’s more, Louvre HD provides you access to HD versions of paintings. Collections are organize by century, genre, or by name. You can also use the app’s internal search functionality to locate specific works of art. 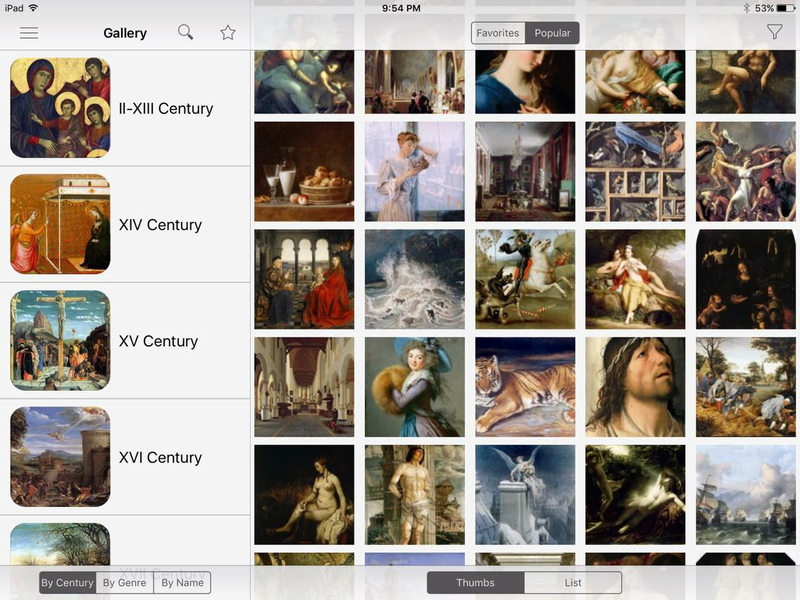 Louvre HD allows you to download paintings so that you can access and view them offline. It also enables you to add them to ‘My Favourites’ and view them in slideshow mode. You can share the ones you like on social media or through email. Try it out and share with us your feedback.